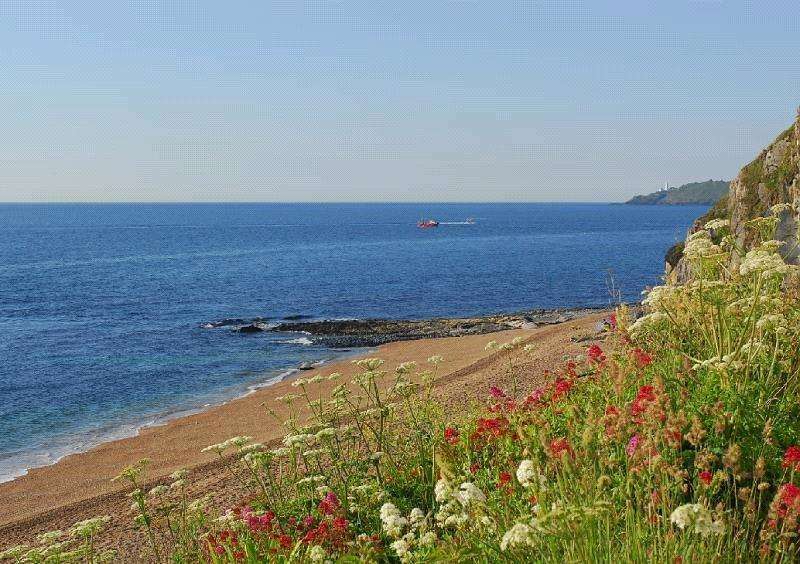 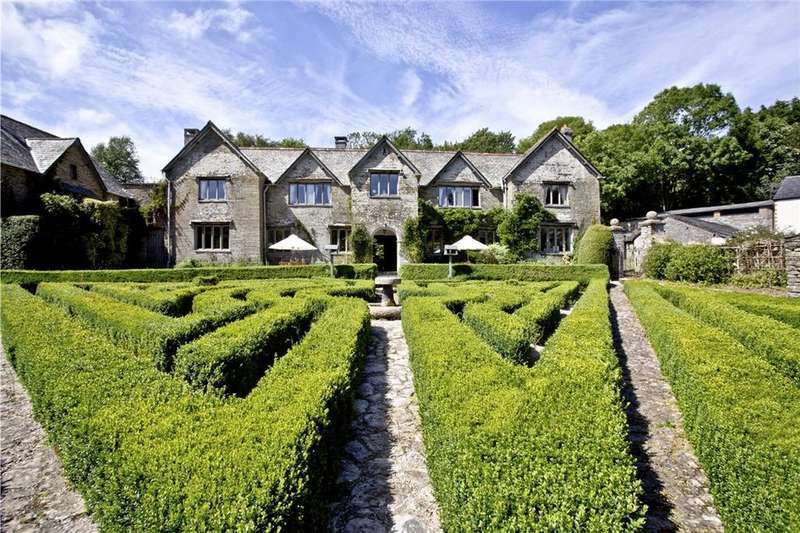 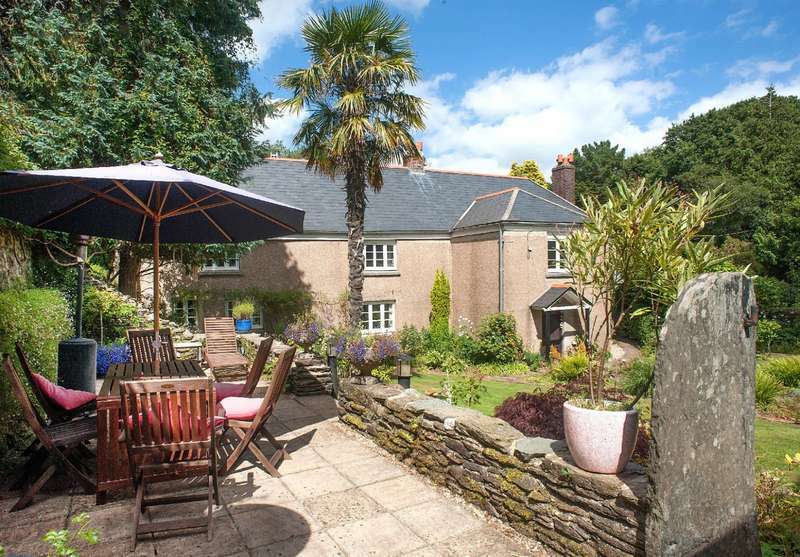 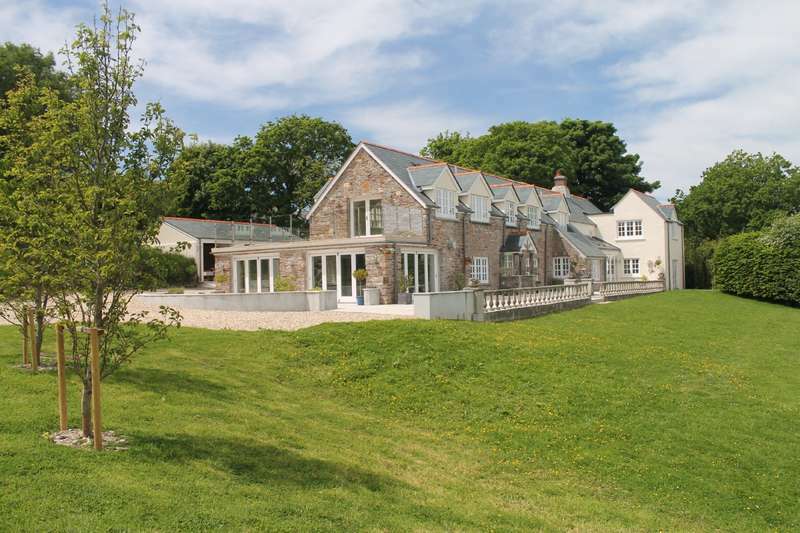 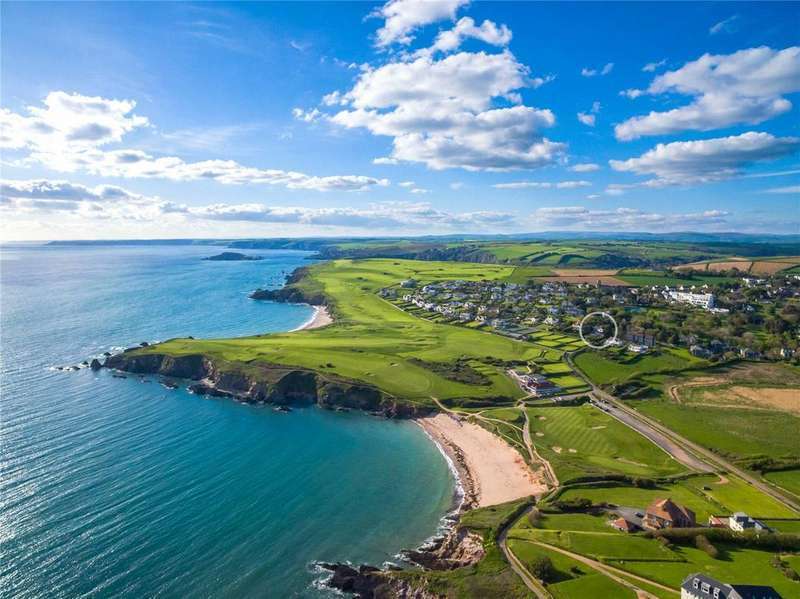 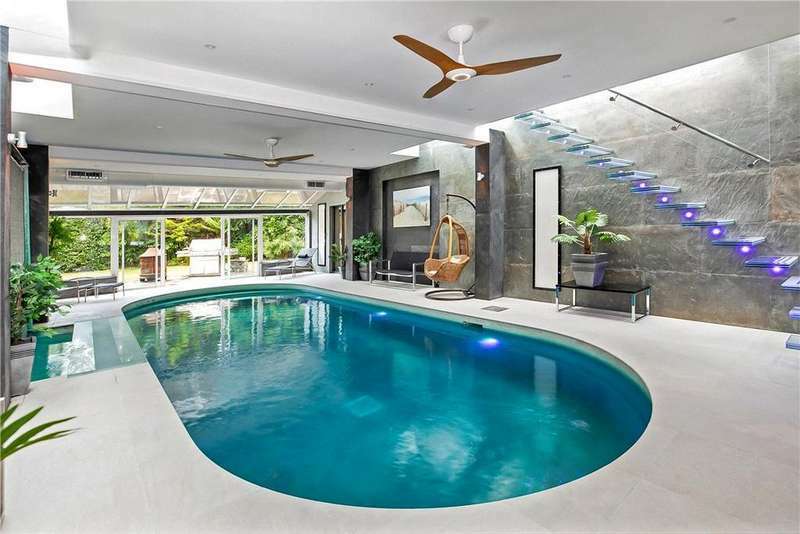 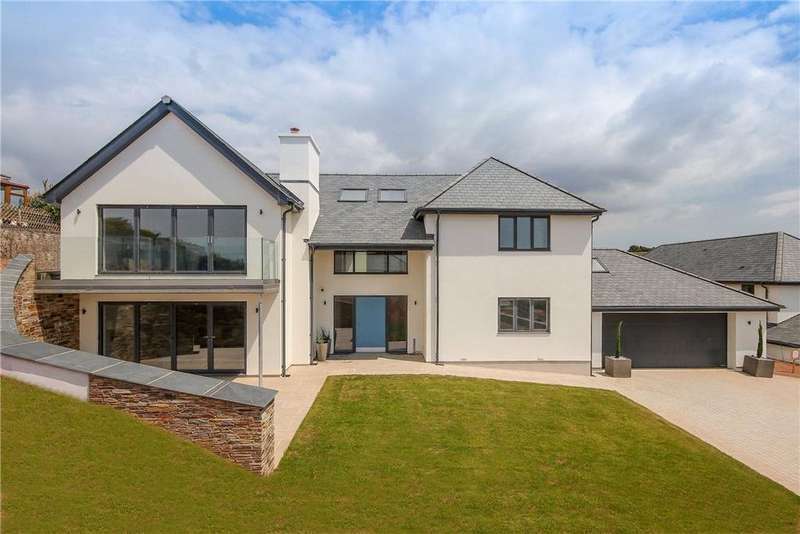 Broadsands is an elegant coastal house with substantial, bright and spacious family accommodation. 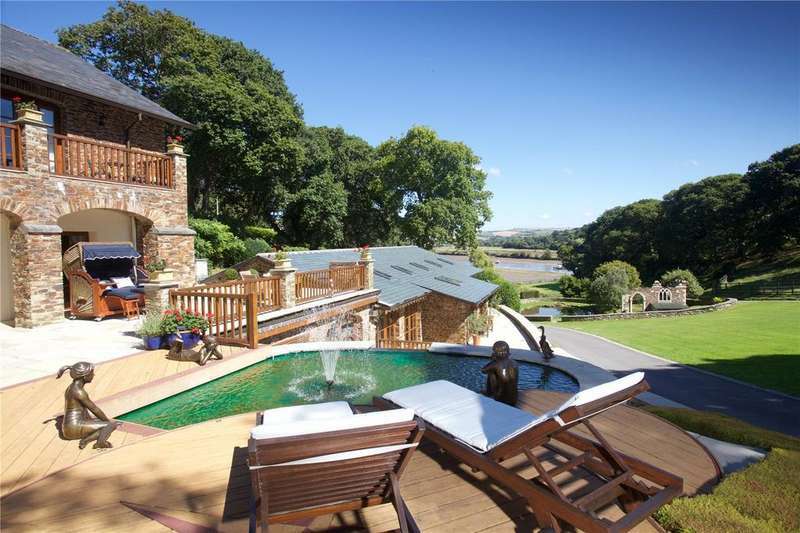 the views are sensational, extending over the links golf course and out to sea. 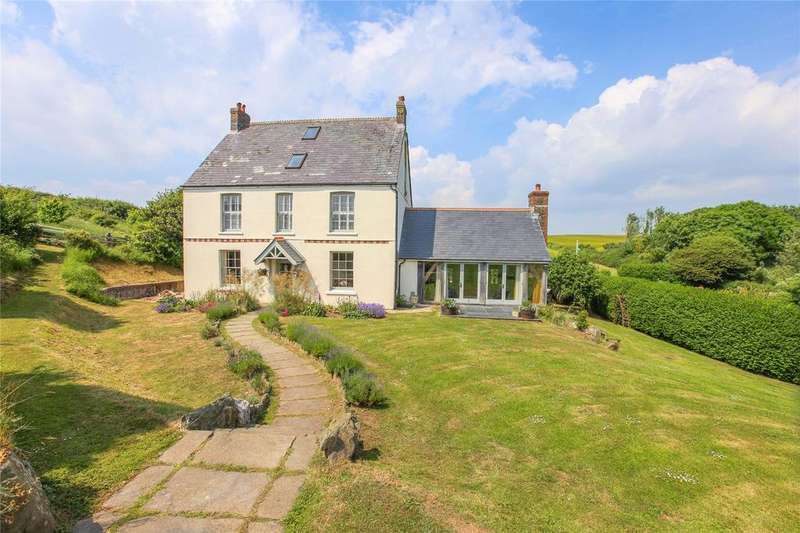 The farmhouse at broad downs, a former farmstead, has been beautifully restored by the current owners using high quality materials and local craftsmen.